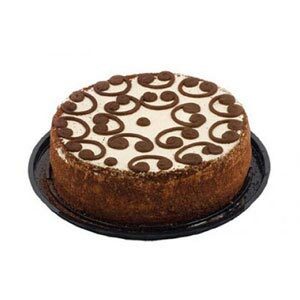 This cake will be garnished on top with fresh cream, cherries and chocolate shavings on top. The designing using all the toppings may vary a little from the image shown. 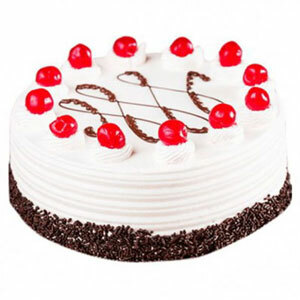 This relishing and tempting German Black Forest Cake is sure to delight everyone on a celebratory moment. You can also plan to gift it to someone dear of yours and surprise on Birthday, anniversary, housewarming, farewell and other time of the year. 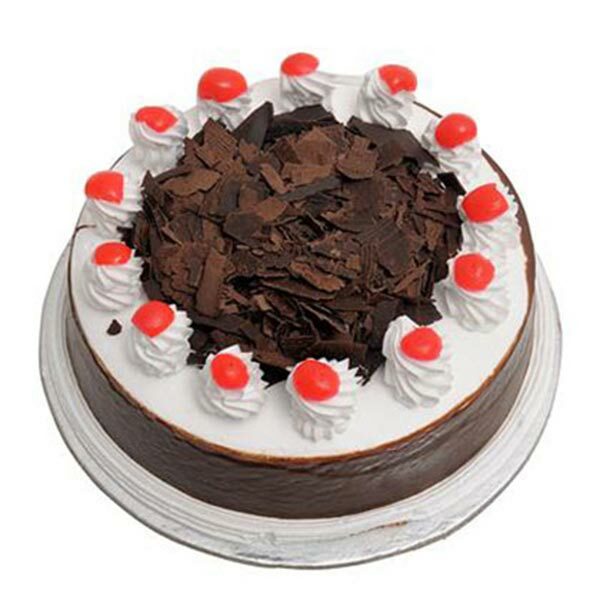 The delectable creamy and fruity taste of this cake with fusion of chocolate shaving sprinkles make it an excellent option to make choice for. 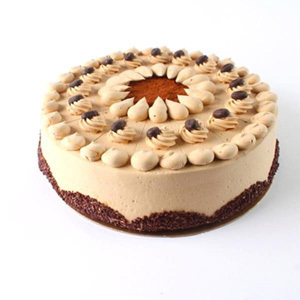 So, order this cake right here! Beside creamy topping and bread base the major ingredients of this cake are flour, powdered sugar, baking powder, eggs, chocolate and more. 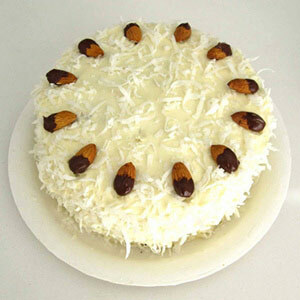 One can also opt for eggless version of this cake to enjoy it during occasions of merriment.